Kilowatt Ocean Beach is turning 2! Join Kilowatt Brewing for a special Anniversary pairing with Nomad Donuts on Sunday February 3rd from 1:00 p.m. to 3:00 p.m. The pastry chefs at Nomad Donuts never hold back in their creative and inspiring pairings, baking and pairing each donut with one of our unique, small batch beers, including some of our special anniversary beer releases. 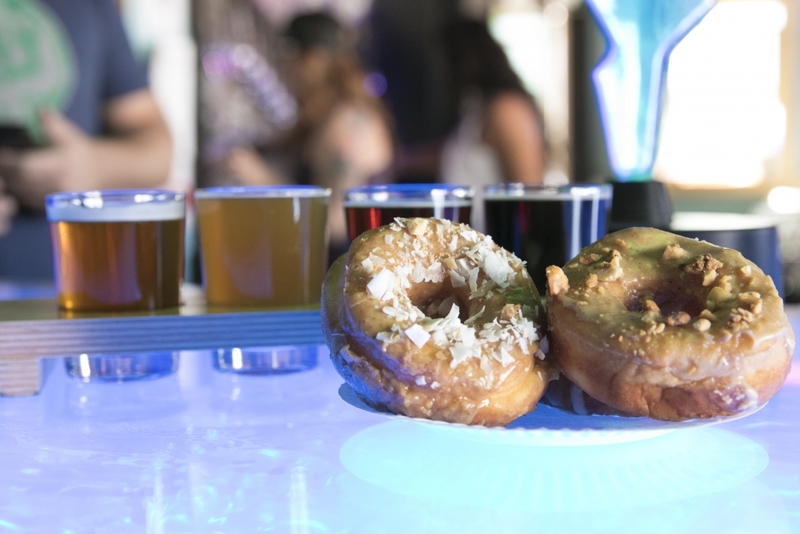 Tickets are $20 and get you a 4 x 4 pairing (four donuts and four 4 oz tasters). Ticket price includes gratuity.